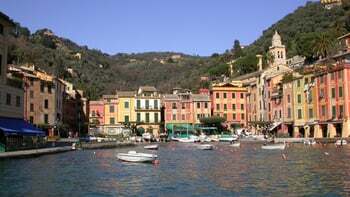 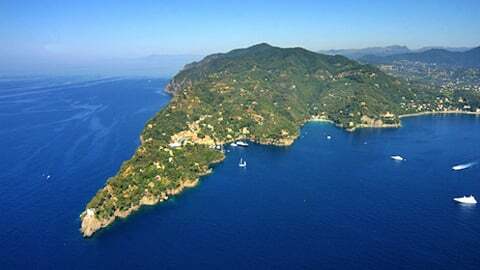 Hikers have the option of starting from a number of different places, including San Rocco, Portofino Vetta, Nozarego, and Portofino, all of which are accessible using public transport or your own vehicle. 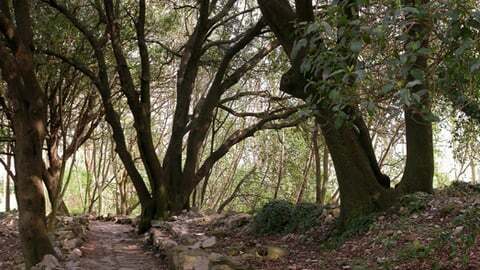 You can choose from a number of routes of varying length and difficulty, crossing the various sections of the park in order to reach the main hiking destinations of Punta Chiappa, San Fruttuoso, and Portofino. The trails originate, for the most part, from ancient cobblestone or dirt paths that people used to reach places of religious worship (San Fruttuoso, San Nicolò, and La Cervara) to connect the various individual settlements, and to reach places where rural tasks were carried out such as olive groves, forests, carbonaie, areas of macchia vegetation, and pasture lands.